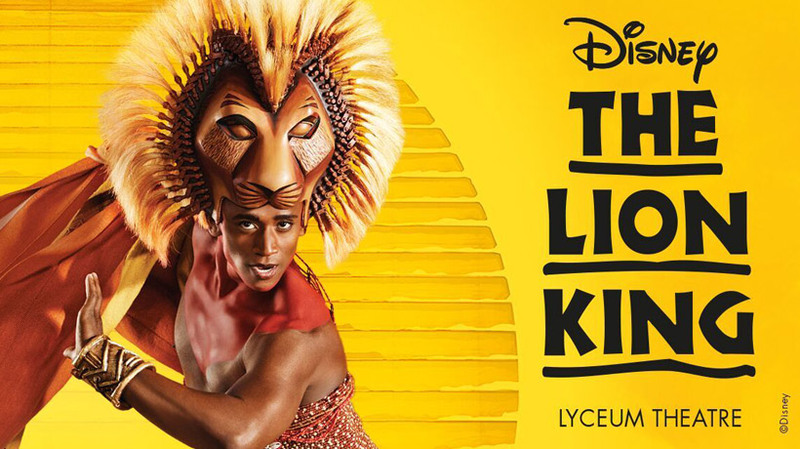 Set against the majesty of the Serengeti Plains and to the evocative rhythms of Africa, Disney&apos;s multi award-winning musical will redefine your expectations of theatre. Brilliantly reimagined by acclaimed director Julie Taymor, Disney&apos;s beloved film has been transformed into a spectacular theatrical experience that explodes with glorious colours, stunning effects and enchanting music. At its heart is the powerful and moving story of Simba - the epic adventure of his journey from wide-eyed cub to his destined role as King of the Pridelands. © 2019 West End Theatre Ltd.